Watch for more CLEs, more collaboration with St. Louis affinity bar associations, more focus on public service, more archived history and more comradery among our hundreds of members. WLA offers an array of educational programs and resources designed to help members become more successful and productive lawyers. WLA is an integral part of the community and takes pride in contributing to its well-being. The WLA offers members multiple avenues in which to engage in and give back to their community. 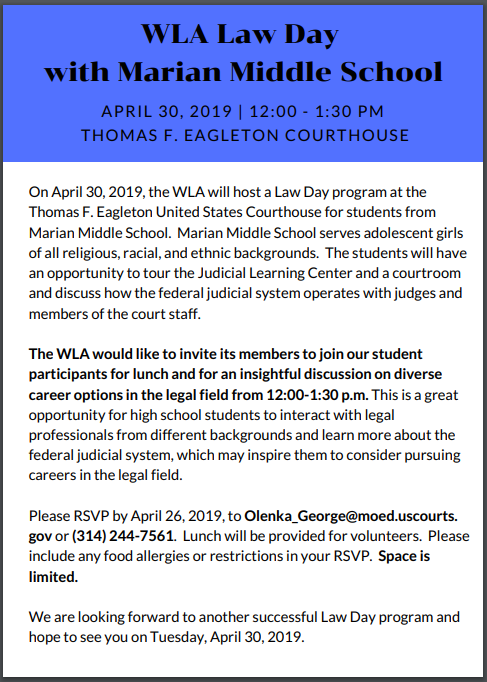 WLA members are entitled to a variety of useful services and benefits, such as CLE's, networking events and service projects. 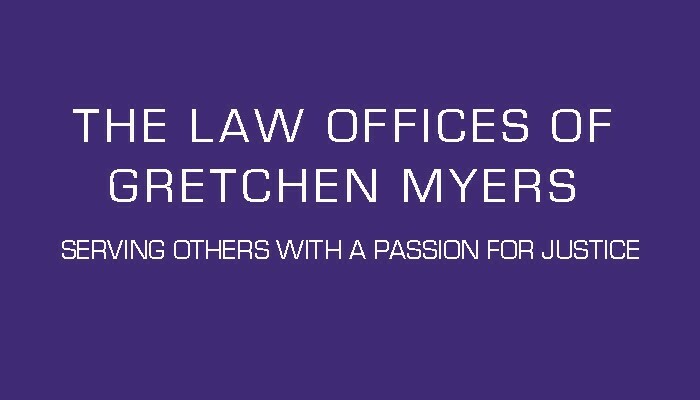 ​In need of a lawyer? You can search for a WLA member lawyer below.